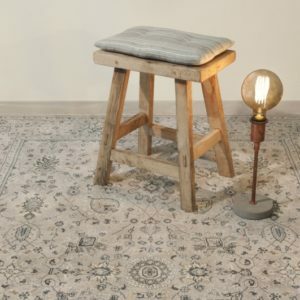 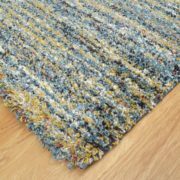 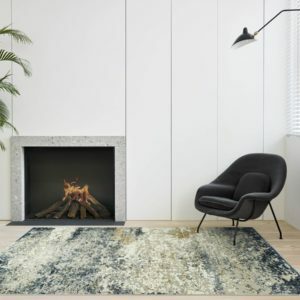 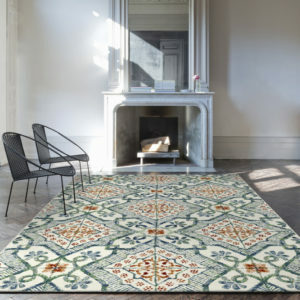 Mastercraft Rugs are made to High Standards with a superb choice of Contemporary, Shaggy and Traditional Styles.They are available in a large range of sizes including the very popular Twilight shag pile rug. 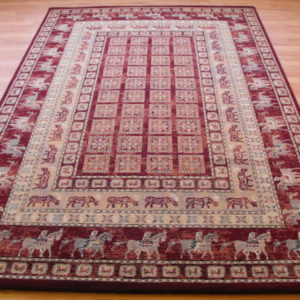 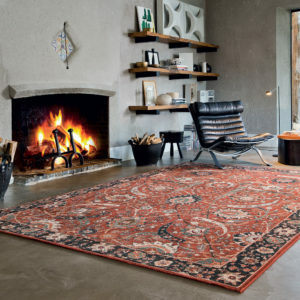 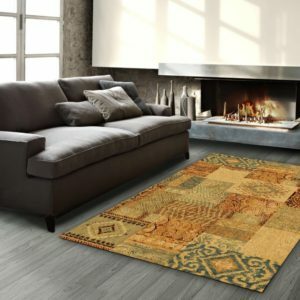 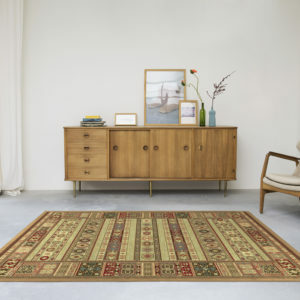 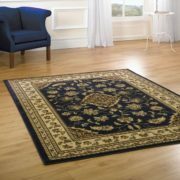 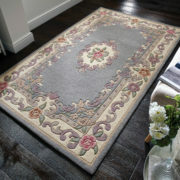 Traditional rugs include the rich textured Noble art and Da Vinci range. 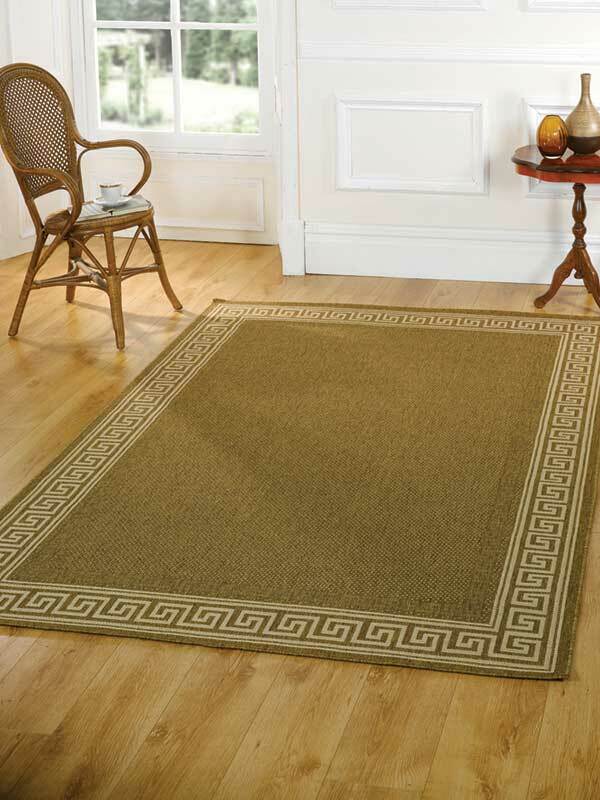 The Galleria range includes many modern designs and colours in a vast range of sizes.